Let's face it, we paleo folks eat some weird stuff. We use strange ingredients and we have to get creative. I just want you to know, you are not alone. 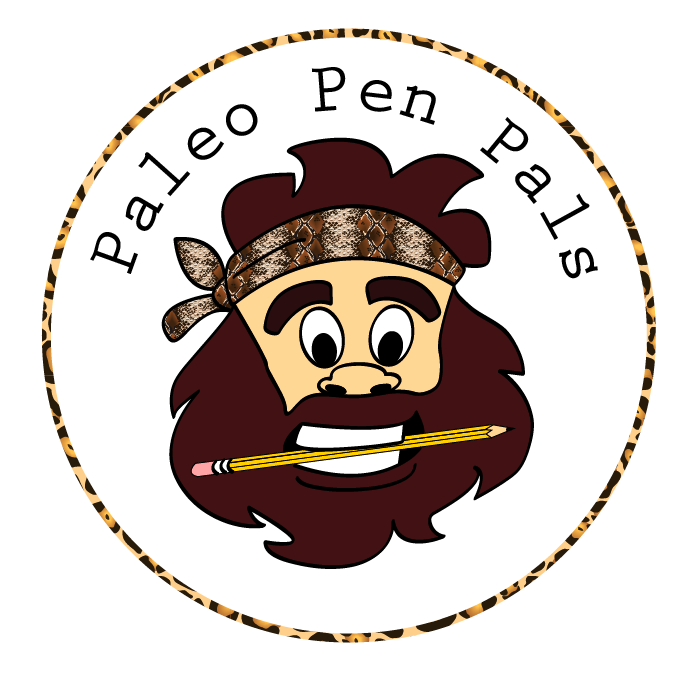 Tarah from What I Gather and I have teamed up to introduce the great paleo food blogger swap, Paleo Pen Pals. 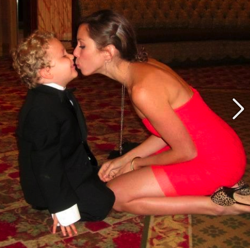 If you choose to participate, we will pair you up with another paleo blogger or interested party. You two will then exchange a unique, paleo-friendly ingredient/local item that your partner can use in his/her next post. A few months ago, I made some meatballs with hatch chiles. Tarah commented that she wished she could make them but did not get hatch chiles in her part of the country. We thought, how fun would it be to do a paleo ingredient swap?? So we did it! Tarah and I exchanged ingredients native to our part of the country. From Austin, I sent her a box of the hatch chiles, which she used to create her delicious recipe for Hatch Green Chile Burgers. 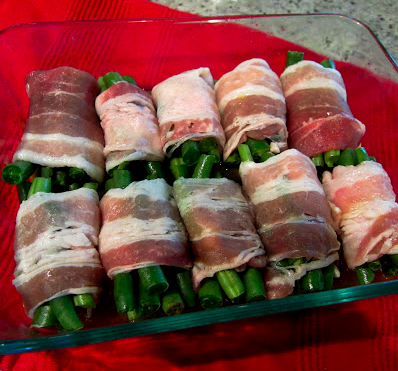 She sent me Maple Syrup from Indiana, which I used to make Maple Bacon Green Bean Bundles. This is a great opportunity to share some paleo blogger link love, discover some new paleo ingredients, get creative and interact with like-minded healthy cave people from all over the place. 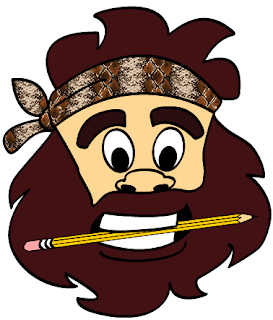 Upon sign up, you will be sent guidelines, terms/conditions and contact information for your Paleo Pen Pal. The rest is up to you! We will have a round-up on both www.Threedietsonedinner.com and www.Whatigather.com at the end of each month showcasing your culinary creation. 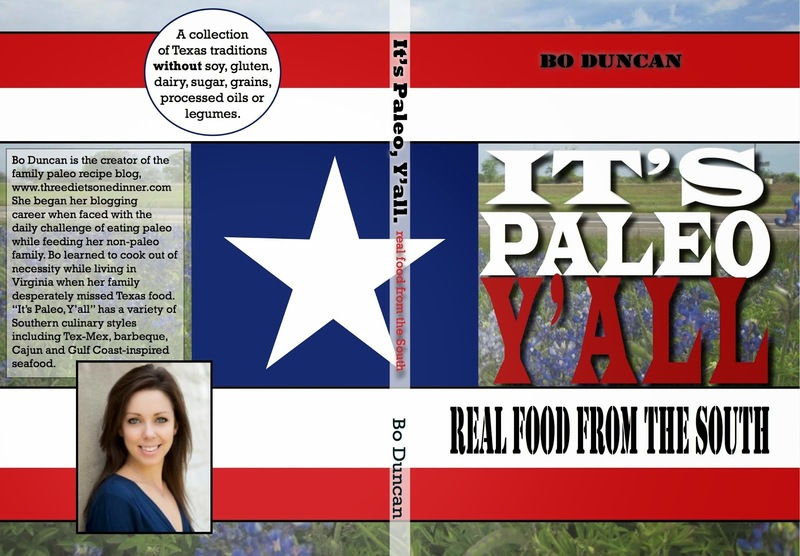 You will also have the opportunity to post a link to your recipe on the Paleo Pen Pal Facebook Page. If you are not a blogger but would like to participate, Paleo Pen Pals is a great opportunity for guest posting. You can still showcase your creativity and paleo cooking skills on the many platforms paleo bloggers have to offer. When you join Paleo Pen Pals, show your pride by adding a badge to your sidebar! I want to get rid of my tummy fats but I can't deprive myself on foods so I never considered diet. But this one sounds so easy so I think I'll give it a shot. Instead of having a liposculpture right away, why not try this. Thanks a lot!